Bowie MMA has completed our move to a brand new, bigger and better location in PG County centrally located in Bowie near Mitchellville. The new address is 13711 Annapolis Road, Suite 104B, Bowie, MD 20720. We’ve added a cage, more heavy bags and are setting up a completely revamped class schedule to give you more opportunity to learn from our world-class instructors of Team Sergio Penha. For more information, call 240-286-5219 or email. Do you live near Bowie, Crofton, Lanham or Mitchelville and have you been watching UFC on Spike lately, wondering how you could learn some of the moves that so often win matches? From a properly-executed guillotine choke, to how to hold your position and advance, come to a class any night of the week and you’ll have the chance to see how it’s done. Our coaches are professional champions with the skills and background to show you how to win… or just get healthy. Some of our students have fought, and won, with no prior MMA experience. That’s right, everything they’ve learned came from our coaching team. We’ve got the resources at Bowie MMA to equip you to win, either in the cage or on the street. Give us a call at 240-286-5219. 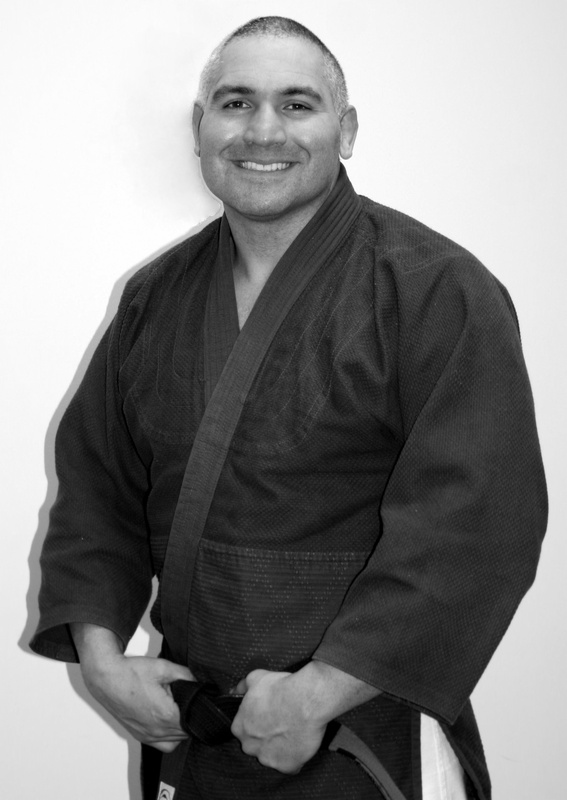 BJJ Black Belt Carlos Catania. Coach Carlos is a 5-time NAGA Absolute Champion (no weight restriction, all-in submission grappling) and has traveled around the world honing his skills. We have an exclusive library of his training videos available only to Bowie MMA students. Coach Carlos’ world-class instruction is priceless, and it comes with your membership because you will have one-on-one time with him. Email us at info@mmaofbowie.com or call 240-286-5219 to get started. You can try us for two weeks to see if MMA or Brazilian Jiu Jitsu are for you. Go for it!